On the 2 and 3 October 2018, UN Environment and UNDP jointly organized a Sixth National Reports Regional Technical Support Workshop for Eastern Africa and Middle Eastern countries. Systematic Conservation Planning (SCP) is developed in needs of objective and effective evaluation of where to direct conservation efforts, in last 30 years. 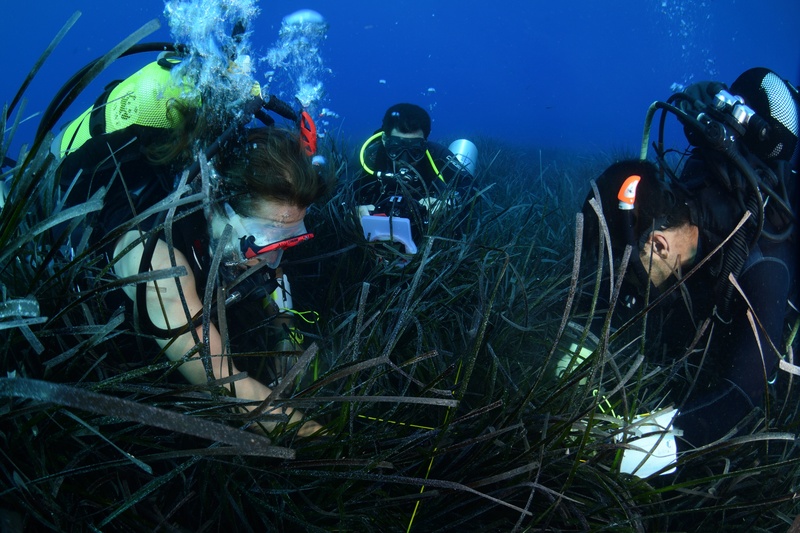 It is developed trough contribution of many different scientists and conservation experts. There are thousands of publications on SCP and many different conservation prioritization exercises conducted by using SCP. However, adapting SCP procedure into local situation and maintaining stakeholder involvement is critical for mainstreaming SCP and carrying it into the national scale. Wetlands are key ecosystems, home for a variety of flora and fauna species and particularly important for the biodiversity they represent therefore, safeguarding, protecting and improving the biological diversity is crucial. The nature conservation best practice is focused at a wetland complex in Albania with the status of a National Park, aiming the conservation of the Dalmatian pelican as a flagship species for the park. The Dalmatian pelican is one of the most important bird species present in Albania all year long. 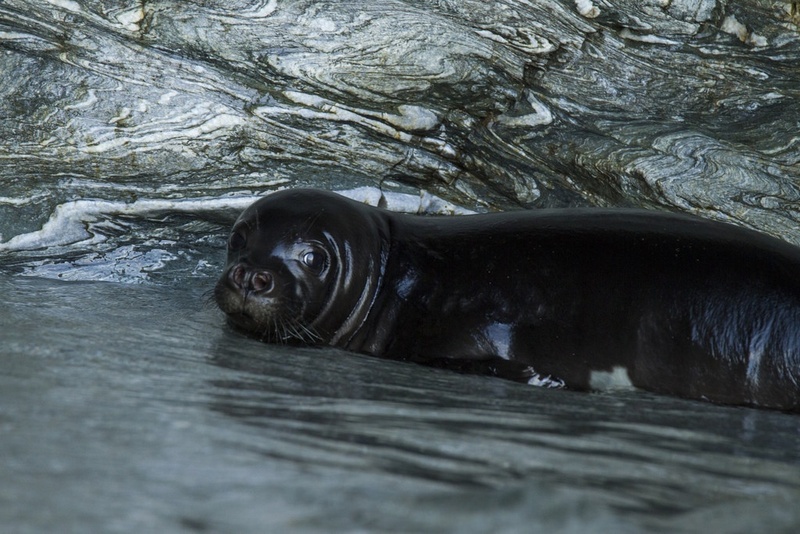 The island of Gyaros, in the Northern Cyclades island complex at the Aegean Sea of Greece, hosts a rare colony of the critically endangered Mediterranean monk seals and a number of unique marine habitats and species. It is an area that local fishermen consider as appropriate for the creation of a marine protected area (MPA). 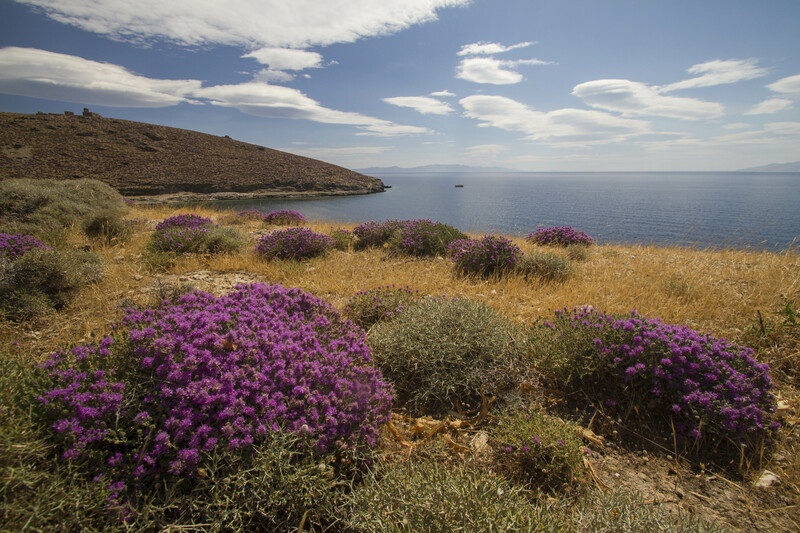 Gyaros serves as a laboratory for the design, establishment and management of a new MPA.